It seems like curved brushes are the trend this season, I have seen quite a few makeup brands following suit and I am loving it so far. 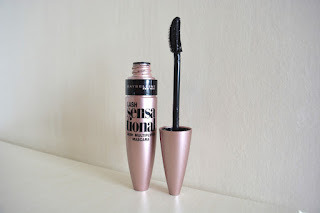 Maybelline and Benefit were really clever by releasing their mascara before Benefit's Roller Lash, as there isn't much difference between both mascaras a part from the price. So getting themselves out there first, was definitely a very clever idea and plus people got to try out Roller Lash mascara in the March issue of Elle. 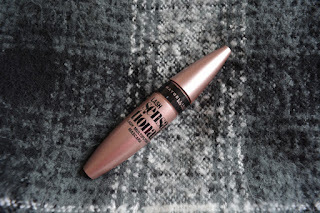 I know I am a bit slow and behind on reviewing this mascara, but it has been such a busy couple of months and I'm not that good at balancing blogging/uni work. This product was heavily advertised in all of the magazines, I saw adverts pretty much everywhere which made me think they were trying a little bit too hard. Yet I still want to try it as I need to make my own judgement and see if it is any good. 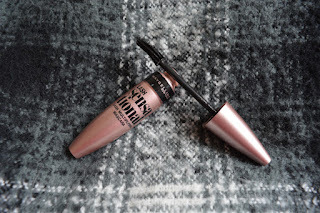 The packaging is the same shape as all of their other mascaras, which I love as you instantly know that it is Maybelline. I love the colour they have chosen, then lilac colour is really pretty and makes the mascara very girly. 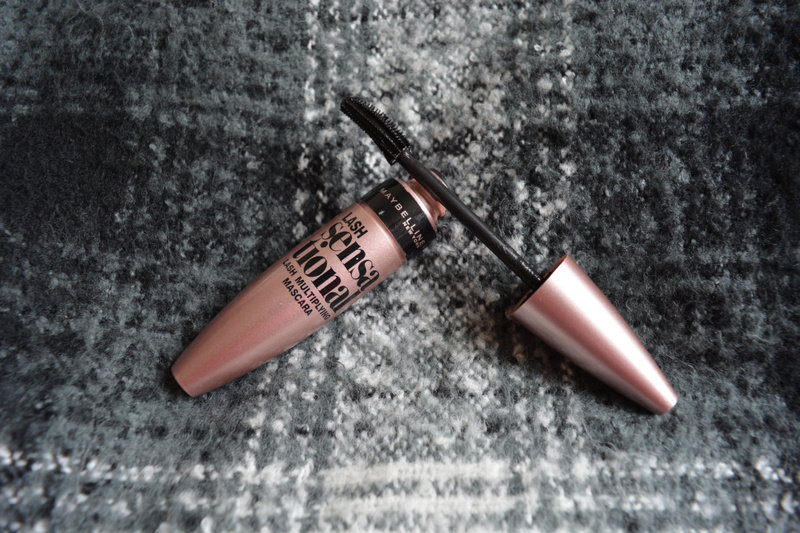 The curved brush makes applying mascara oh so much easier and curves your lashes with it. It's a plastic brush so it is perfect for separating lashes and making them longer. The brush really helps to emphasise your lashes and make them stand out, the results are stunning! It is really easy to apply and you don't have to spend a lot of time putting it on, quick and easy. 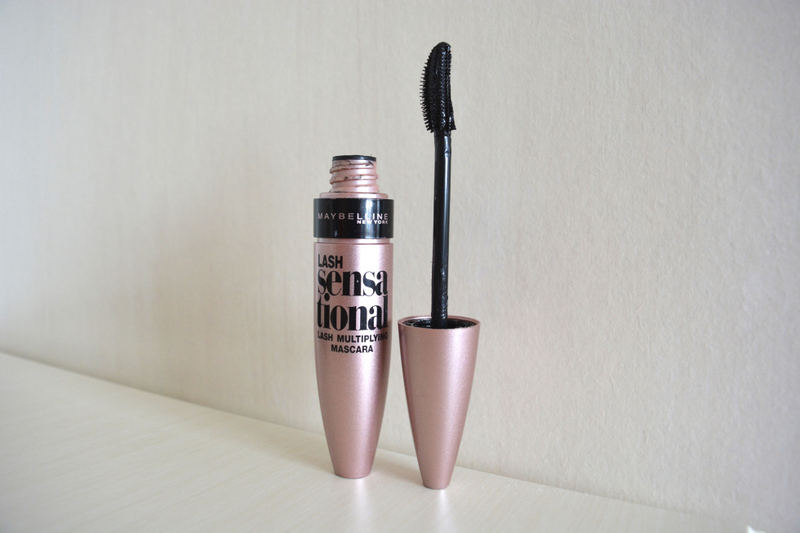 The Lash Sensational Mascara only costs £7.99, which is a decent price for a mascara and it is worth every penny. I think it is actually undervalued but hey I'm not going to complain. Maybellines' new mascara is awesome and I am loving having it in my makeup bag.